The start of university signals an exciting time for new, or returning, university students. Every year in September, thousands of young adults pack their bags and hitch a lift from their parents back to campuses across the UK. This sudden exodus can leave some empty nesters at a bit of a loss, while others will (secretly) celebrate the regaining of their freedom. If you are the former, fear not. The chances are that your little ones will be back home in no time at all – well, in around 3 years that is. They will be a little older but no doubt, no less demanding of their “grown-ups”. At the same time, there are over 600,000 international students in the UK at any one time. They have come here to achieve their ambitions, to experience modern life in the UK and to use the language in its natural home. Abroad, the ability to speak English is seen as a major advantage in an increasingly globalised and competitive world. Many overseas students choose to come to the UK to be immersed in our language and be able to use their English every day. If you are a parent, an empty nest will mean empty bedrooms. For a lot of people this is a luxury that they may not be used to. You may therefore be looking for ways to make use of the extra space, albeit temporarily. Why not become a host family to students? Hosting international students in your son or daughter’s room is a great way to make use of the space and earn some extra money at the same time. Language students usually need accommodation (i) on a short-term basis and (ii) from time to time. This means that, should your children need their rooms back over the university holidays, then they can have them. Overseas students tend to stay on average around 4 weeks at a time. You can decide exactly when you want to host and when you don’t. Are there other benefits aside from the extra income? Host families, whether empty nesters or not, often tell us that they enjoy the extra company and that it can be quite an enriching experience to meet young people from all over the world. Hosting international students is very different to taking in a lodger. Most students are aged 18 to 25. You can also opt to host foreign students aged under 18 too, but this is not a requirement. Irrespective of age, overseas students look for a “home from home”and to interact and spend time with their hosts. 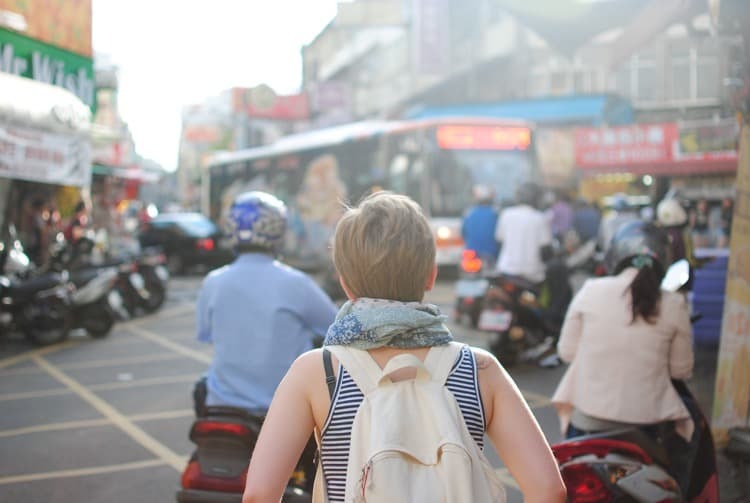 Many international students choose homestay accommodation because they want to improve their language skills and have a point of support for their time in the country. You should find that your international guest is conscious and respectful of the fact that they are sharing your home. We often hear that is the big difference between hosting students and taking in lodgers. With hosting students, it is you who sets the ground rules in the home. These ground rules need to be in the spirit of “home from home” and in line with the British Council’s guidelines. Once ground rules are set, however, you are much less likely to feel like a tenant in your own home. Take a look at our How it Works page for new Host Families. Here you will find video interviews with current hosts speaking candidly about their experiences of taking in students. You can also look at our past post on what it means to be a host family or our new Host Family FAQ page. HFS London is a British Council registered homestay accommodation provider. We work on behalf of London’s top language schools and universities. Please do not hesitate to contact us if you have any questions about hosting students. 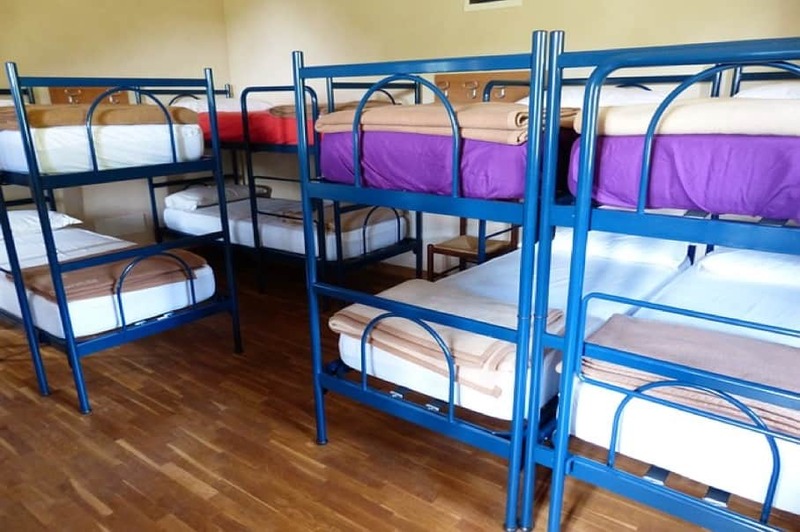 Homestay VS Hostels: Which is Right for your Group?